Paul Ryan (R-WI) and Robert Woodson, Founder and CEO of Center for Neighborhood Enterprise, have visited struggling communities throughout America recently and are promoting “A Better Way” program as a means to improve the lives of those mired in poverty. With the understanding that total community commitment and resources are absolutely necessary to identify, assist, and care for their neighbors-in-need, Speaker Ryan and Senator Johnson strongly support an organic, community assistance, which means making changes at a local-level and working with people on a person-to-person level. In their home state of Wisconsin, these two politicians actively support Milwaukee’s Joseph Project named after a book written by Woodson, which uses the best assets of their community – churches, businesses and local government - to help people acquire and maintain employment. 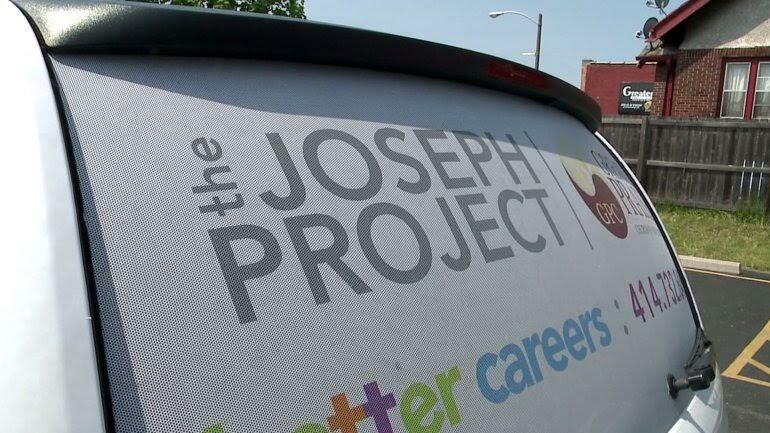 “The Joseph Project is an effort of churches and businesses to connect people who need good jobs with businesses that need good employees. The churches host week-long classes that teach “soft skills,” like how to interview or dress for the office.” The churches and local government provide transportation for the workers. Speaker Ryan’s proposed legislation, A Better Way, is an excellent and significant step. He is encouraging for-profit, non-profits, charities, and more to become involved. However, the missing component is the power of a community to opt-out of the Federal and State systems. Communities – however defined – must have the ability to opt-out of the Federal and State programs. In exchange, a community will receive reduced Federal and State income taxes, which, in turn, means each Federal and State income tax payer within the specified community would end up paying a reduced rate. Communities satisfied with our present welfare system will remain within the controlled Federal system. Local communities opting-out of our current system will need to self-organize, implement, and control how to best help their neighbors-in-need. Churches, businesses, schools, community organizations and local government will set the rules and will have the taxing power (if necessary). Our War on Poverty is 50 years old and has failed. A beneficial change will only occur when a local community has control of all aspects of assisting their neighbors-in-need – discernment, design, implementation, program control, and taxing power. We must Restore Civil Society – neighbors helping and caring for neighbors.